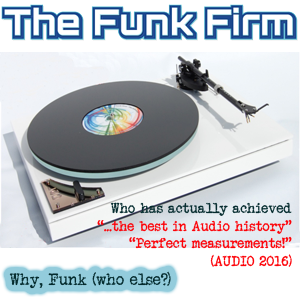 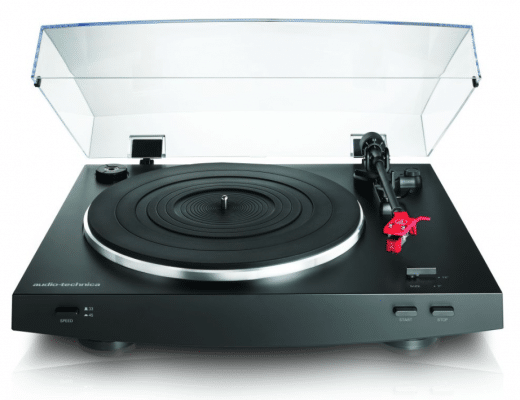 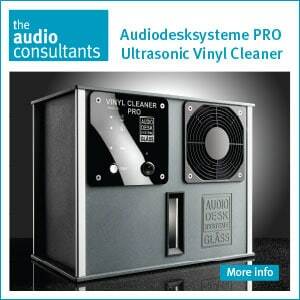 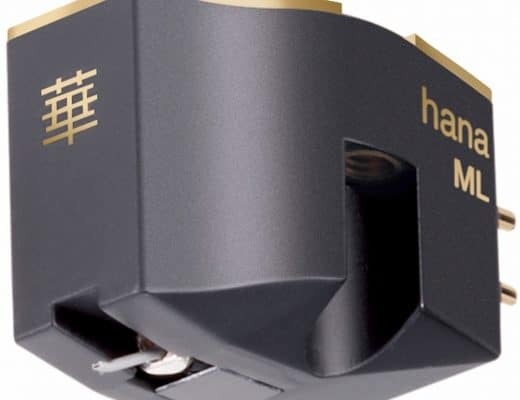 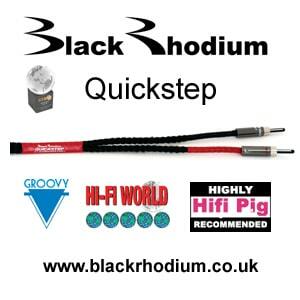 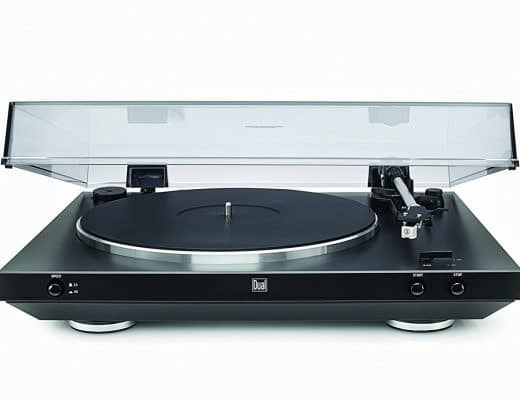 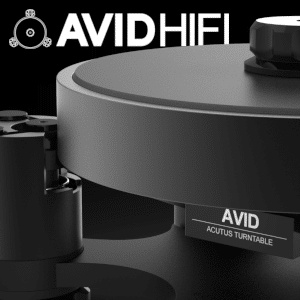 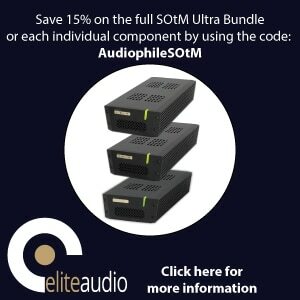 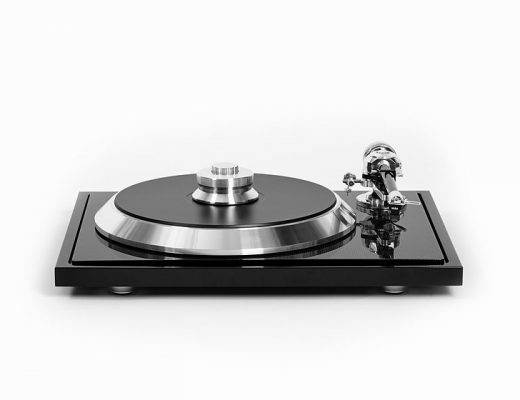 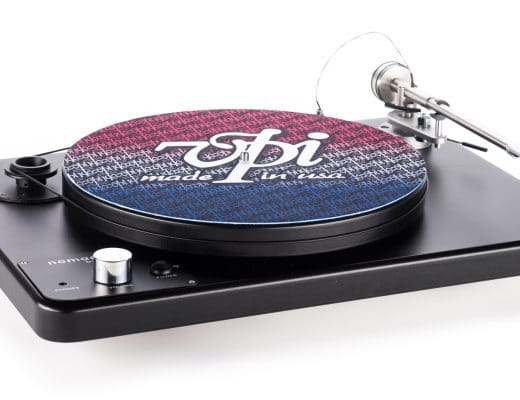 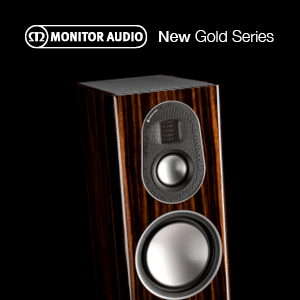 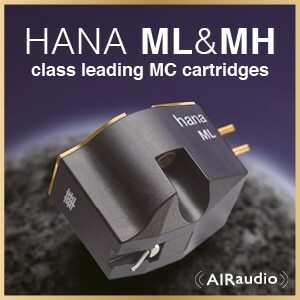 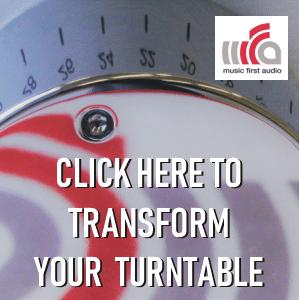 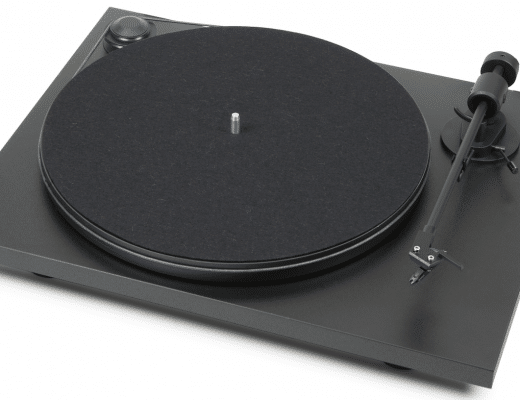 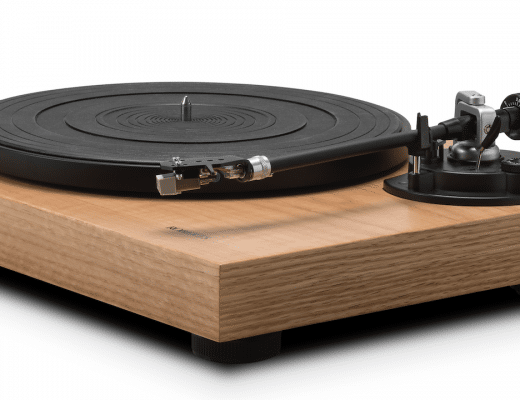 AUDIO-TECHNICA AT-LP3 TURNTABLE: A FAMILIAR FACE? 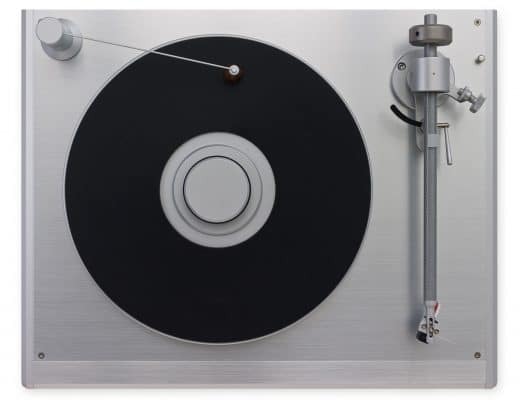 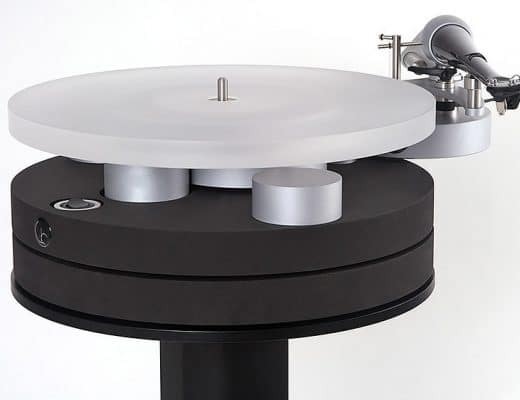 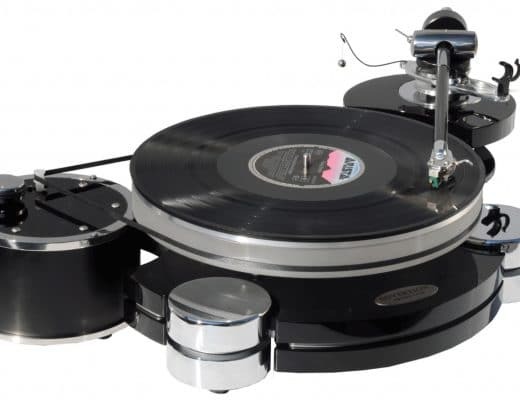 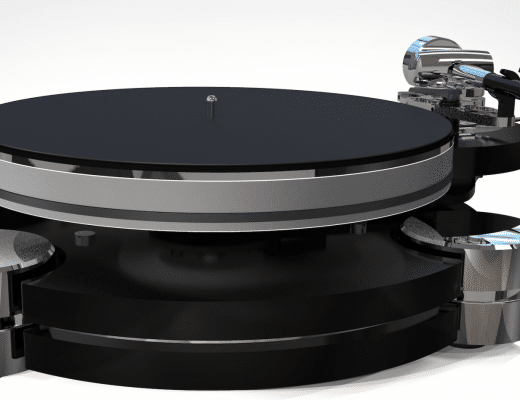 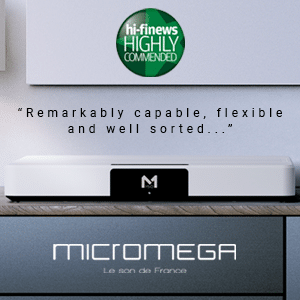 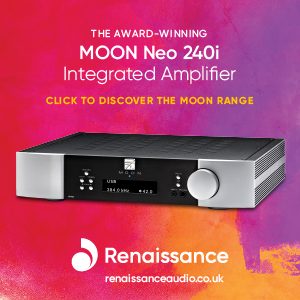 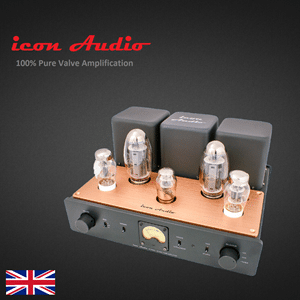 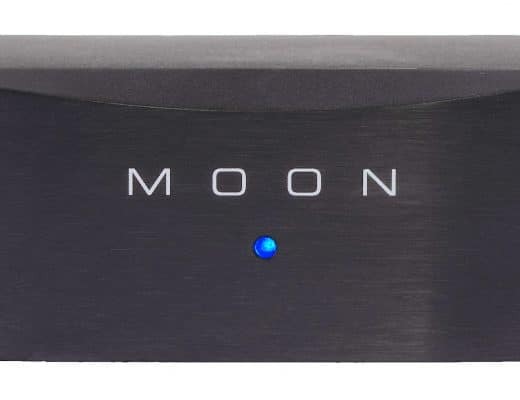 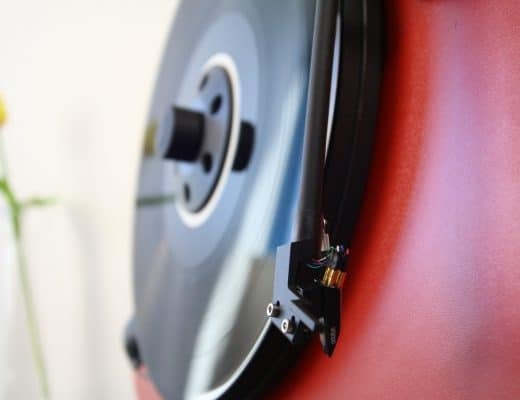 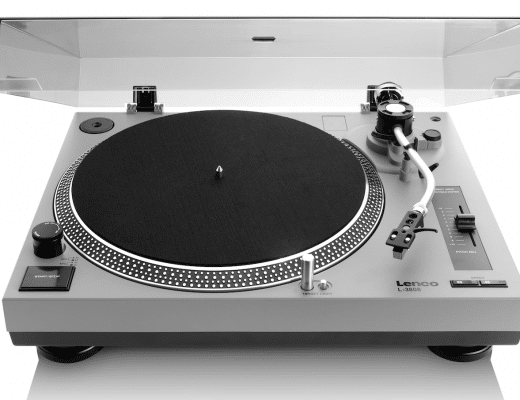 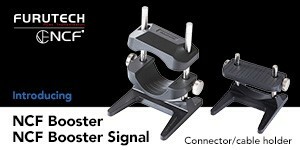 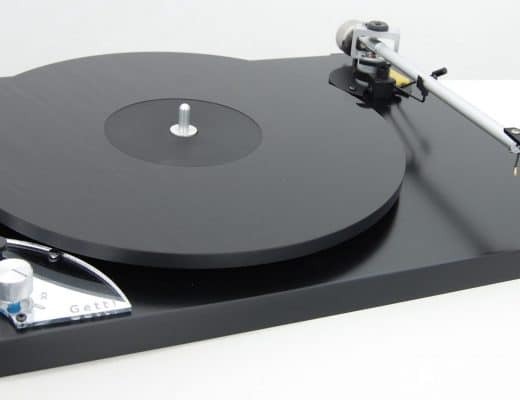 Michell TecnoDec turntable: Can the oldie still hack it? 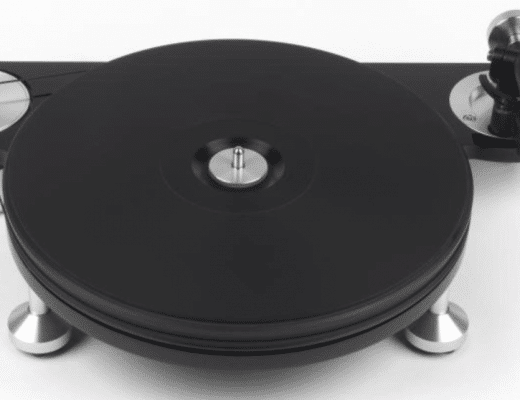 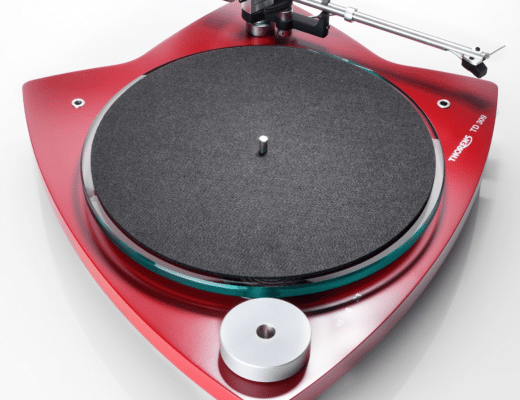 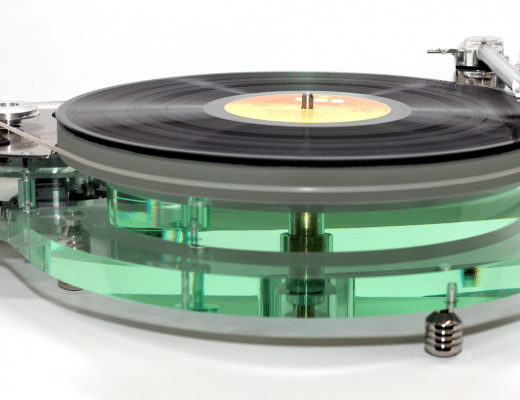 Roksan’s Radius 7 turntable: a heart of glass? 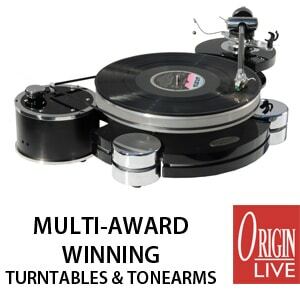 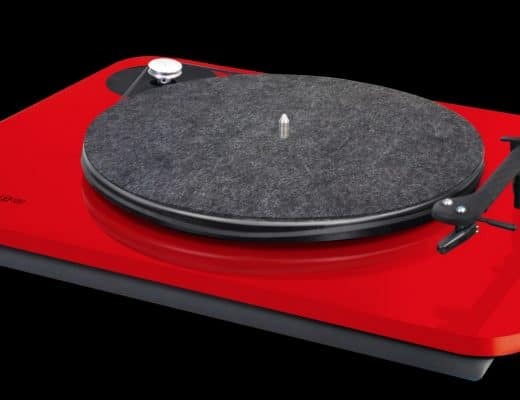 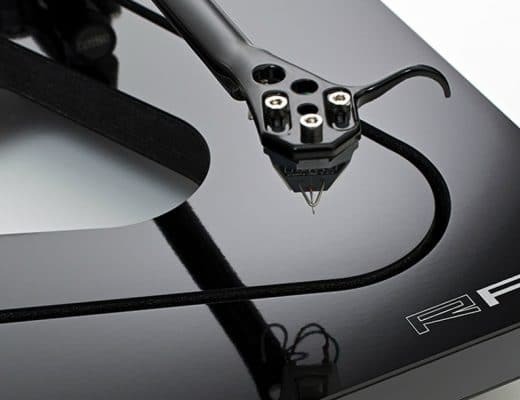 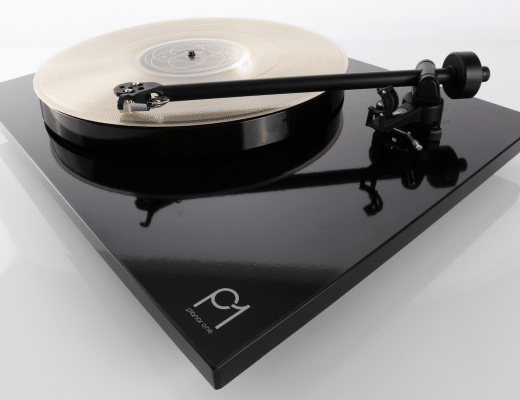 EAT’s C-Sharp Turntable with C-Note Arm: EAT UP!